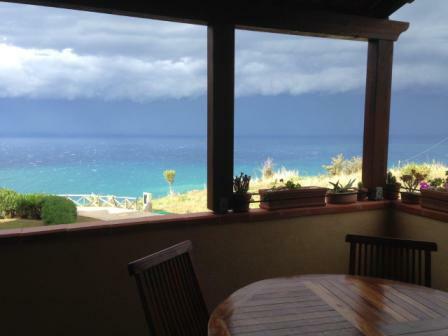 Great opportunity to purchase a beautiful property in the Marasusa complex overlooking Tropea. Well positioned 2 bedroom penthouse apartment with large front terrace terrace and furnished. This one bedroom apartment is located on the main Corso leading to the Piazza. One bedroom, one bathroom property with small terrace for outside use. Great property in a fantastic location. This one bedroom apartment is located on the main Corso leading to the Piazza. One bedroom, one bathroom property with small usable space. Great property in a fantastic location perfect for that first reform in Italy. This one bedroom apartment with sea views offers a great location in a beautiful complex in Zambrone. Large lounge kitchen area with terrace with views onto the swimming pool and the sea. The bedroom is large and fully fitted. The bathroom has shower, toilet, bidet and sink. The hot water is electric from a main boiler and air conditioning in the bedroom and lounge offers both hot and cold air. A large, well presented 2 bed, 2 bath, air conditioned semi detached house situated in a small, private residential gated complex. This fully furnished includes a spacious kitchen / dining / living area. An extensive, private and tranquil terrace on 3 levels offering uninterrupted views of the sea and the local countryside is included, together with a surrounding walled garden area and parking outside the apartment. A large, well appointed 2 bed, 1 bath, fully air conditioned apartment situated in a small, private residential gated complex with a swimming pool. This fully furnished apartment includes a spacious kitchen / dining / living area. An large private terrace offering great seating for evening BBQs or just lounging during the day. Parking outside the apartment. A large, well presented 2 bed, 2 bath, air conditioned apartment situated in a small, private residential gated complex with a swimming pool. 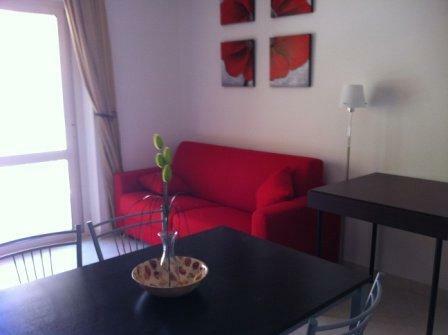 This fully furnished apartment includes a spacious kitchen / dining / living area. An extensive, private and tranquil terrace offering uninterrupted views of the sea and the local countryside is included, together with a surrounding walled garden area and parking outside the apartment. This property is for sale with all furniture and fixtures and fittings. Unique opportunity to buy into an existing development located at the front of the complex with great rental potential or makes a fantastic holiday home, Swimming pools, private beach and bar restaurant on site. This 2 bedroom, bathroom, lounge kitchen bungalow is located in a private complex in Zambrone. It has a large garden and also a rood terrace for enjoying the all year round sun. This property was completed in 2010 but never furnished so is ready to add your own touch. Ample garden to add driveway, pool or plush garden in your own style. 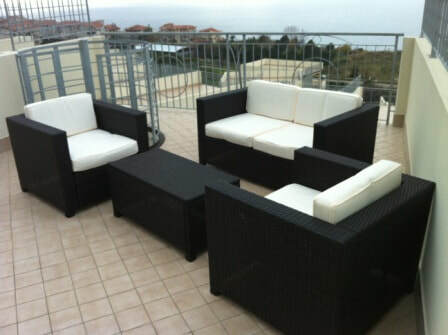 This 2 bedroom, 2 bathroom apartment is located in the area of Marinella of Pizzo. The apartment can currently sleep 6 . seperate kitchen with lounge and great terrace. Great starter apartment and holiday rental. The complex has parking. 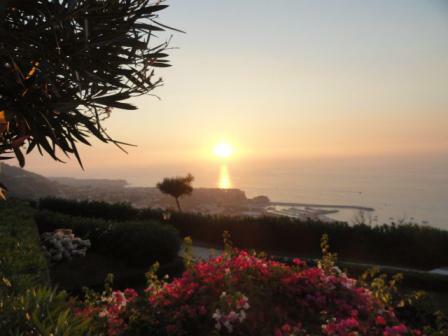 This 2 bedroom, 1 bathroom apartment is located overlooking Tropea. The apartment can currently sleep 6 . seperate kitchen with lounge and great terrace. Great starter apartment for those on a budget. The complex has a swimming pool and parking with fantastic views. This beautiful apartment is located Ricadi close to Capo Vaticano in a private residence called Delta Residence. The main access is via private electronic gate, nice quiet area but within 10 minute walk to the beach and shops, bars and restaurants. Swimming pool on site offers quiet times in perfect harmony. The apartment is fully furnished ready to add your own touch. 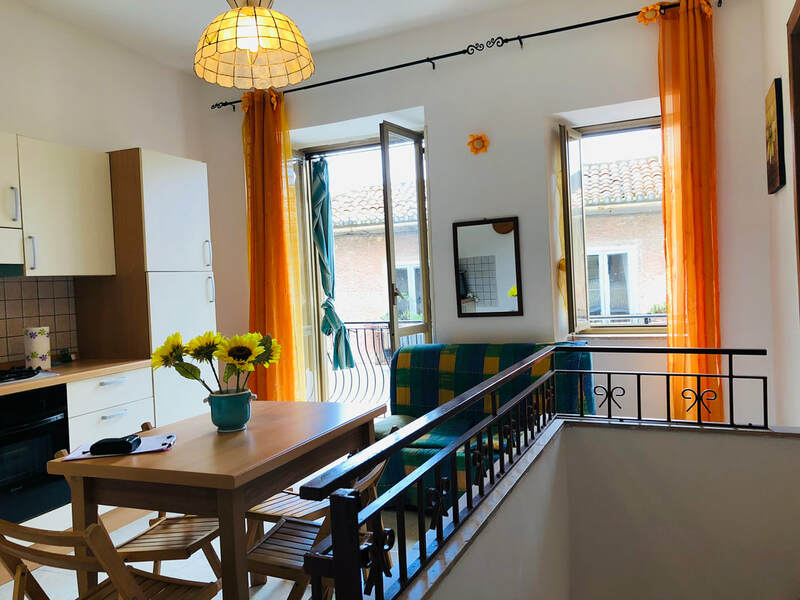 This apartment is located overlooking Zambrone , just off the main road, nice quiet area but within 5 minute walk to shops, bars and restaurants. The apartment is fully furnished ready to add your own touch. This apartment is located overlooking Zambrone marina, just off the main road, nice quiet area but within 1 minute walk to shops, bars and restaurants. The apartment is fully furnished ready to add your own touch. This 1 bedroom apartment is located overlooking Pizzo just 30 seconds walk from the main Piazza. It is a one bed, one bathroom property with 2 balconies and kitchen lounge. This 1 bedroom apartment is located overlooking Pizzo behind the Church of San Grigorio. It is a one bed, one bathroom property with balcony, storagy room and kitchen lounge. Can be used without additional works. 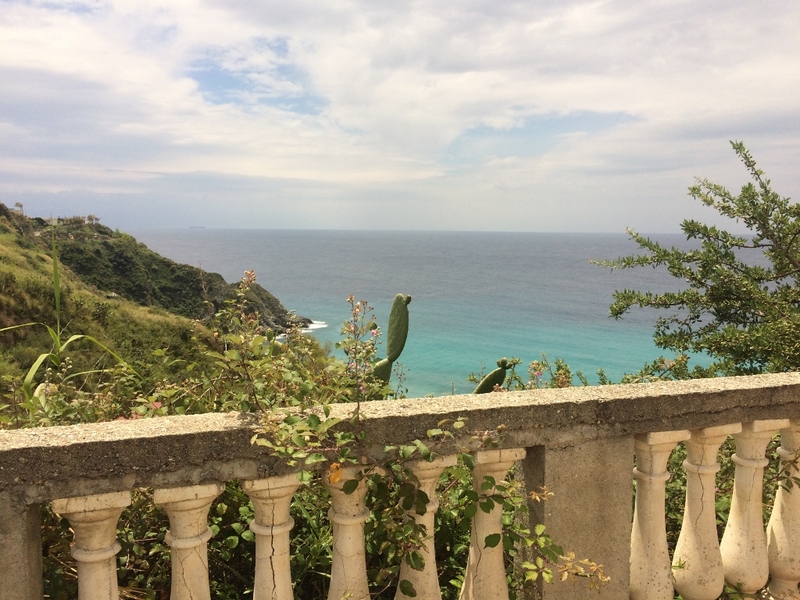 This studio apartment is located overlooking Tropea. The apartment can currently sleep 3 but extra space for a 4th bed or bunk beds. Great starter apartment for those on a budget. The complex has a swimming pool and parking with fantastic views. 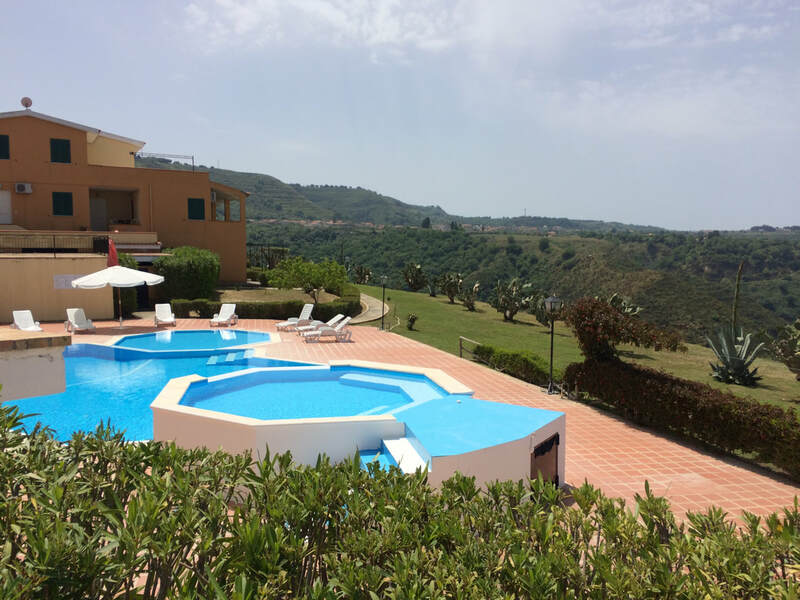 This 1 bedroom apartment is located overlooking Pizzo. 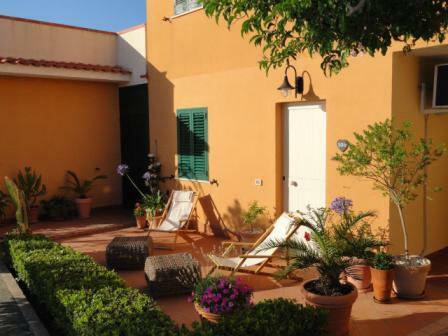 It is a one bed, one bathroom property with large terrace and full size sun terrace with awing and outside furniture. This property is for sale with all furniture and fixtures and fittings. Unique opportunity to buy a property within its own grounds with unmatched views over the sea at Ricadi. Built in 1980 it has many rooms, large lounge, dining area, seperate kitchen, roof access leading onto more terraces. The gardens are mature and lead onto a viewing bay. In need of some cosmetic works hence the great price. Would make a perfect retreat or mini hotel. This property has 4 bedrooms, 2 bathrooms, large lounge and dining room. The kitchen is well proportioned and is full fitted. A large terrace overlooking the historic town of Pizzo has panoramic views of the whole of the bay area. 2 bedroom, 2 bathroom apartment on the 2nd floor with lift. This apartment is fully furnished and ready for occupation. This property has had consistent rental returns over the last 5 years for those who wish an investment. This property is for sale with all furniture and fixtures and fittings. Unique opportunity to buy into an existing development located at the front of the complex with great rental potential or makes a fantastic holiday home, Swimming pools and bar restaurant on site. One bedroom apartment, one bathroom, lounge area. This property is for sale with all furniture and fixtures and fittings. Unique opportunity to buy into an existing development located at the front of the complex with great rental potential or makes a fantastic holiday home, Swimming pools and bar restaurant on site. Two bedroom apartment, one bathroom, lounge area and private garden space. This property is for sale with all furniture and fixtures and fittings. Unique opportunity to buy into an existing development located at the front of the complex with great rental potential or makes a fantastic holiday home, Swimming pool and private parking on site. This apartment is located overlooking Zambrone marina, just off the main road, nice quiet area but within 1 minute walk to shops, bars and restaurants. The apartment is unfurnished ready to add your own touch. The large roof terrace terrace offer great views and privacy. 1 bedroom, 1 bathroom apartment on the 4TH floor with lift. This apartment is fully furnished and ready for occupation. The complex has private parking and a swimming pool for use of owners. This property has had consistent rental returns over the last 5 years for those who wish an investment. Low condominium costs and excellent build quality. 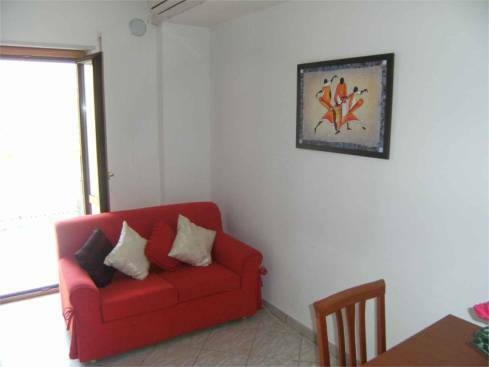 Marinella Mare, Pizzo, 3 bedroom, 2 bathroom apartment with private parking garage. 3 bedroom, 2 bathroom apartment on the third floor with private parking garage in basement. This apartment is fully furnished and ready for occupation. The apartment has private parking. This property is perfect for rental returns those who wish an investment or a wonderful apartment near the sea. Calabrian Services 2009-2019. Registered at the chamber of commerce Vibo Valantia number 03669900791. all rights reserved. WE RECOMMEND THAT ALL PROPERTIES ARE VIEWED. ALL DOCUMENTS FOR PROPERTIES ARE AVAILABLE TO VIEW ON REQUEST. This is a property advertised and does not constitute property particulars. Whilst we require advertisers to act with best practice and provide accurate information, we can only publish advertisements in good faith and have not verified any claims or statements or inspected any of the properties, locations or opportunities promoted. Propertyinpizzo does not own or control and is not responsible for the properties, opportunities or any services promoted by third parties and makes no warranties or representations as to the accuracy, completeness, legality, performance or suitability of any of the foregoing. We therefore accept no liability arising from any reliance made by any reader or person to whom this information is made available to. Always do your research before purchasing any property.